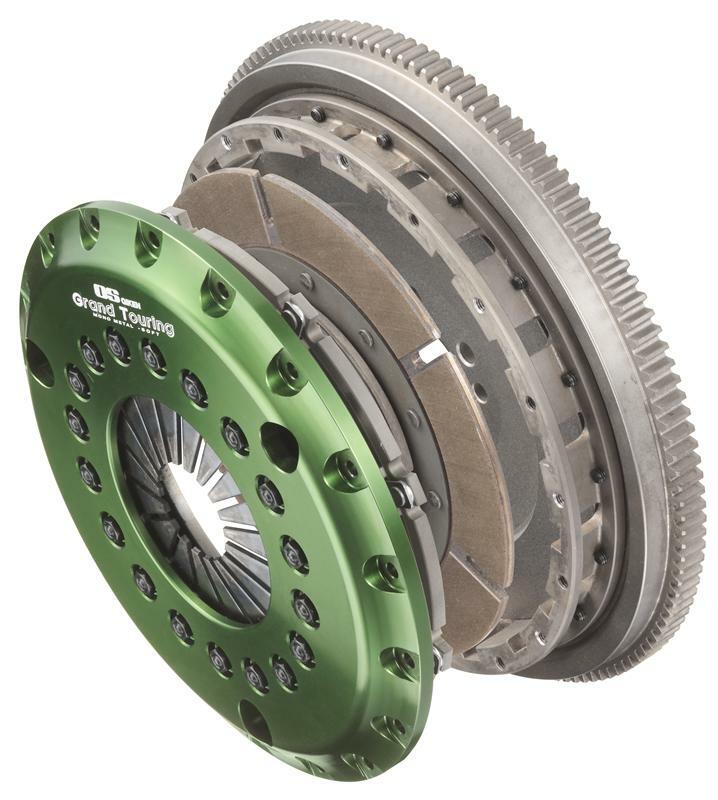 OS Giken Clutch - Grand Touring - Brakeswap.com - Friction for the Win! 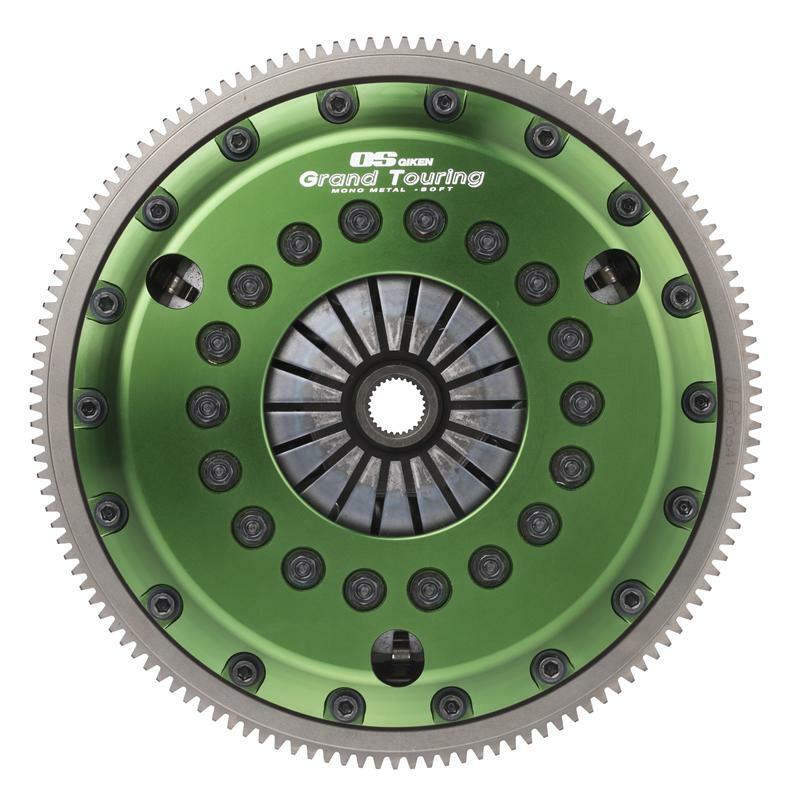 The OS Giken Grand Touring Clutch is the latest development to our clutch lineup and retains all the technology from our Racing Multi-plate Clutches, but with the addition of our unique “floating pressure system” to provide a smooth and chatter-free driving experience. The Grand Touring Clutches are available in single and twin plate configurations, and can be matched with a soft or hard clutch cover to suit the engine output.